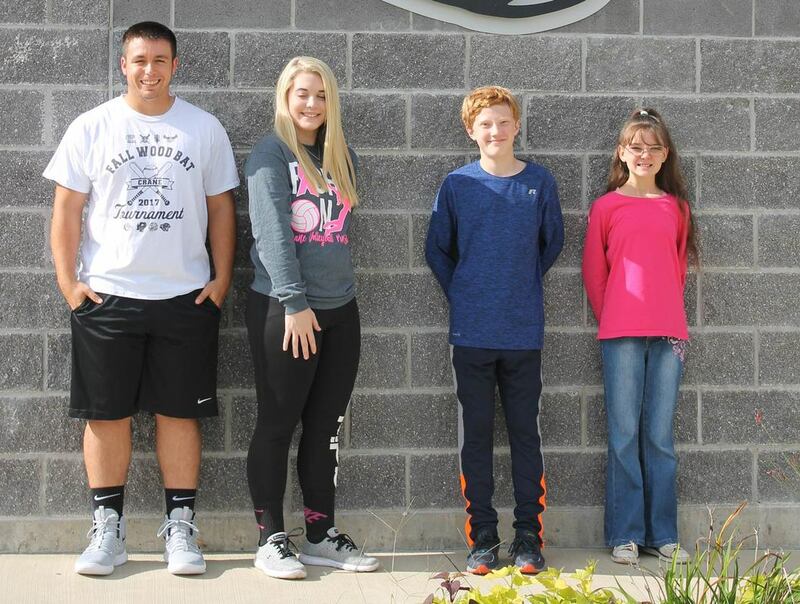 The September Students of the Month at Crane Junior and Senior High School are pictured above. They were recognized for demonstrating respect. Pictured above, from left to right, are Senior High honorees Bryston Branstetter and Katie Robinson and Junior High’s Nick McKinley and Bambi Shirley.